We’re all about adulting when necessary, but let’s be real, it can be a total buzzkill. When to-do lists and training plans start to feel like a drag, it’s time to shake things up with a little adventure. And while you may be jonesing for a jaunt to an exotic locale, you don’t need to get on a plane to have the thrill of a lifetime. That’s because New England is a paradise for anyone who loves the outdoors. Whether you want to get out on the water or take to the skies, there’s an adventure waiting for you right in your own backyard. There are places to mountain bike closer to Boston, but nothing on the East Coast beats what you’ll find at Kingdom Trails. The double- and single-track routes at Kingdom rival what you’ll find in mountain biking meccas in places like Colorado. That’s a good thing because it’ll make the three-hour drive to East Burke, Vermont, totally worth it. 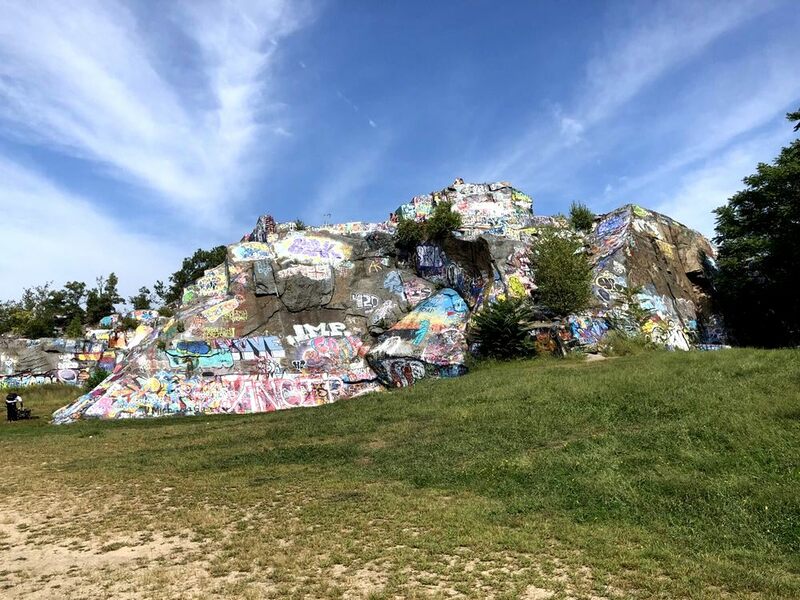 If Brooklyn Boulders Somerville is the indoor climbing spot in the Boston area, then Quincy Quarries is the local outdoor climbing spot. As the name suggests, Quincy Quarries once operated as a granite quarry. Fun fact: some of the granite from here was used to build the Bunker Hill Monument. Now, it’s a beloved spot for local climbers offering challenging routes only a short drive outside the city. 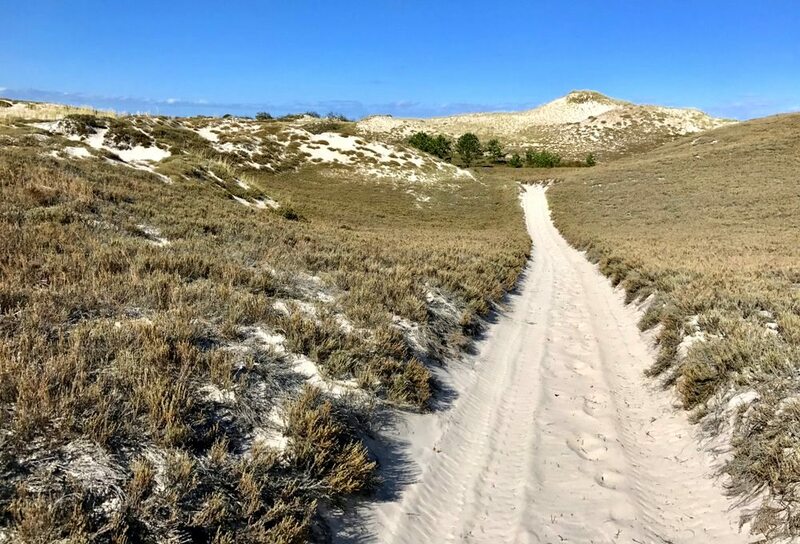 If you’re seeking a one-of-a-kind hiking experience, look no further than the Crane Beach Dunes in Ipswich. The beach is a popular summer destination, but the area provides opportunities to get outdoors in the off-season, too. 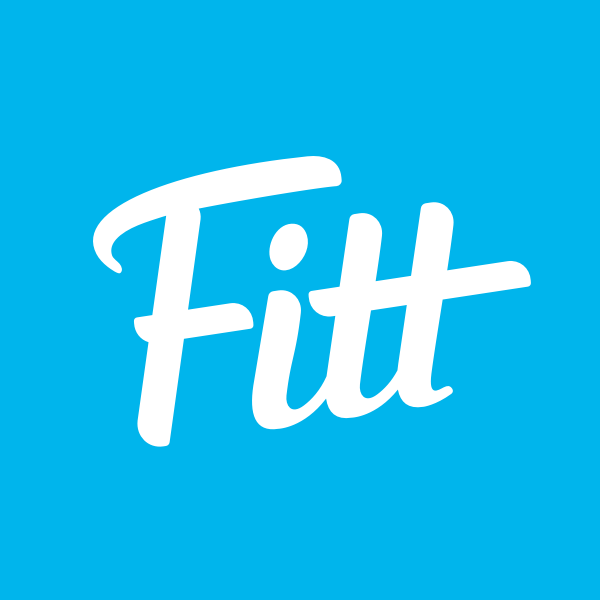 Hike the dunes for a great workout in an uber peaceful—and completely unique—setting. 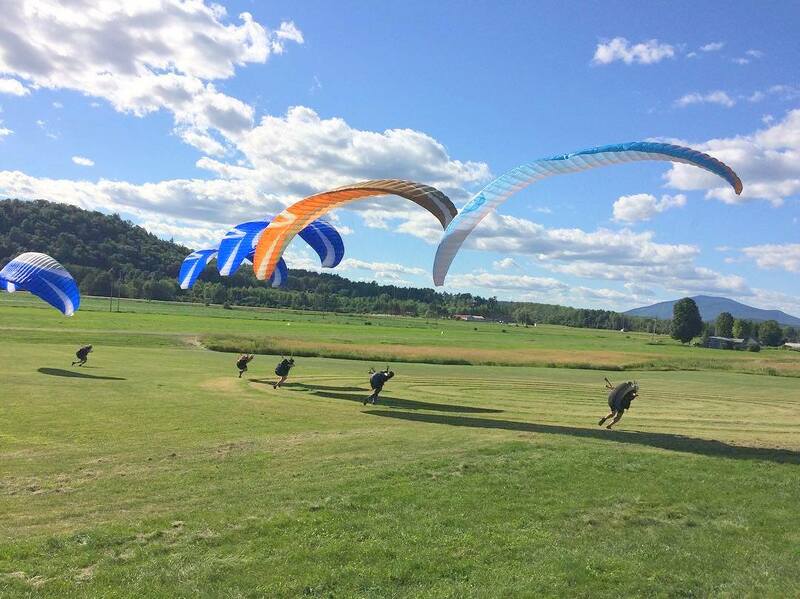 Take to the skies over one of the most beautiful parts of New England at Morningside in New Hampshire’s Connecticut River Valley. Get ready for the thrill of a lifetime when you soar high above the trees, rivers, and mountains below (with help from a hang glider). Morningside even offers tandem hang gliding so you can bring your bestie on your big adventure. 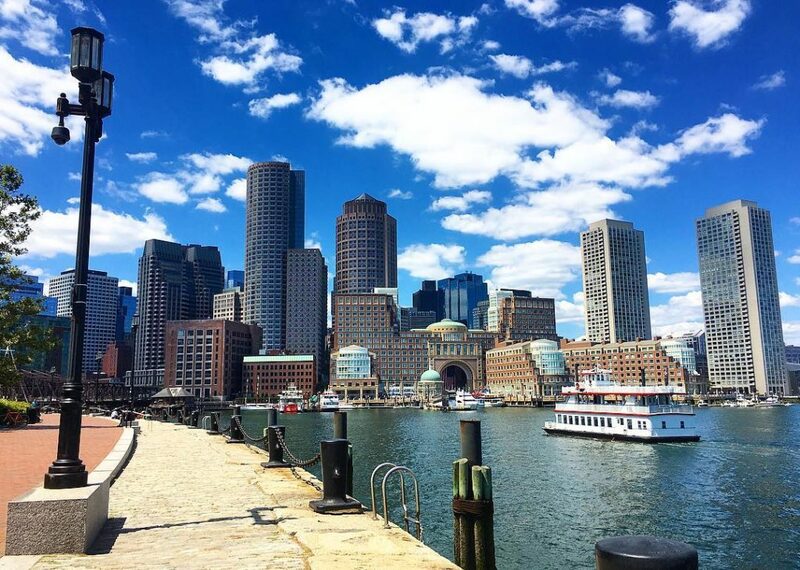 Follow in the steps of one of Boston’s most beloved sons, former President, and seasoned sailor, John F. Kennedy, when you take to the water around Boston in a sailboat. 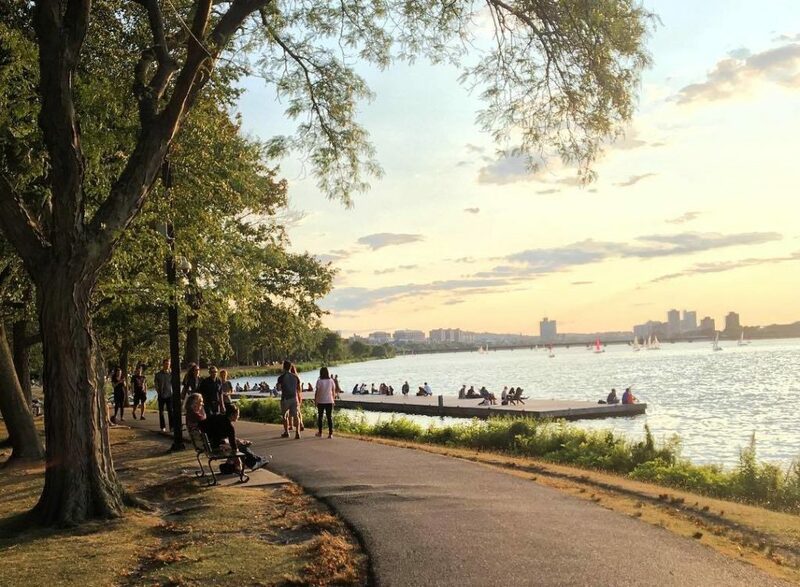 There are two options for where to hit the water: either in Boston Harbor or on the Charles River – and both are great places to learn the ropes. 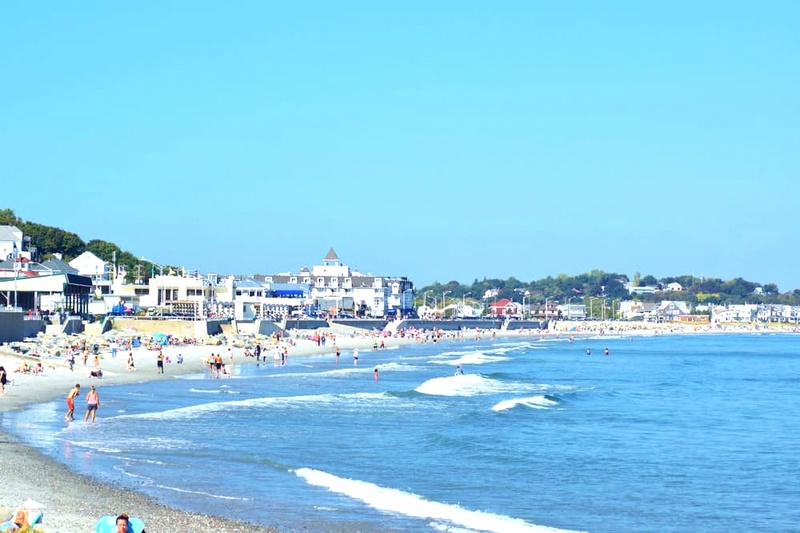 The saltiest of New England sailors go out even in winter, but we won’t tell if you opt for a (less ballsy) sunny summer day instead. 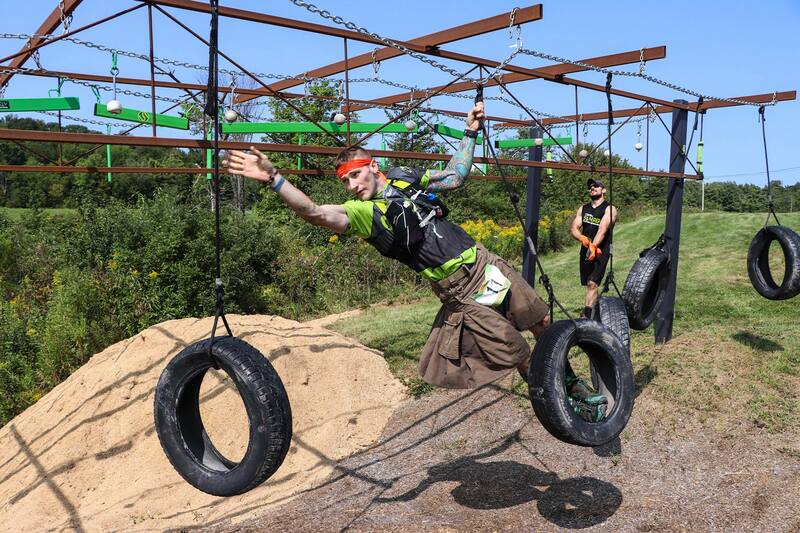 Tired of waiting for the next mud or obstacle race to appear on the calendar? 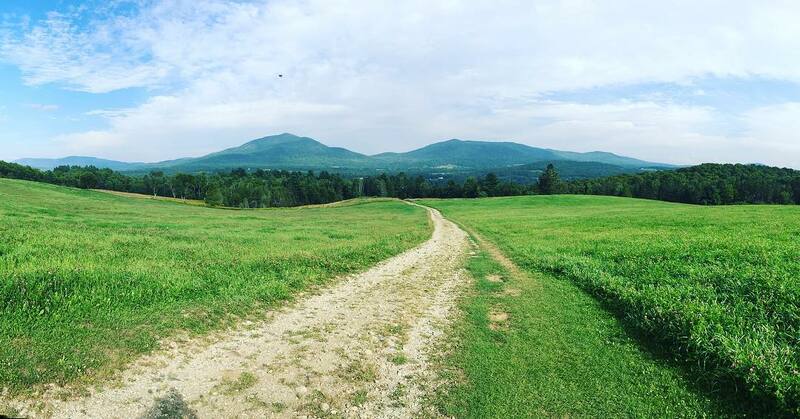 Then head to Shale Hill Adventure in Benson, Vermont, where you can tackle 60+ challenges on a permanent 10K course. The fitness fiends who train at Shale Hill are like postal workers – they get after it rain, shine, or snow – so you can stage your very own obstacle race almost any day of the year. We’ve shared our love for hiking at Blue Hills before, but there’s another way to enjoy the reservation that we’re obsessed with: on skis. 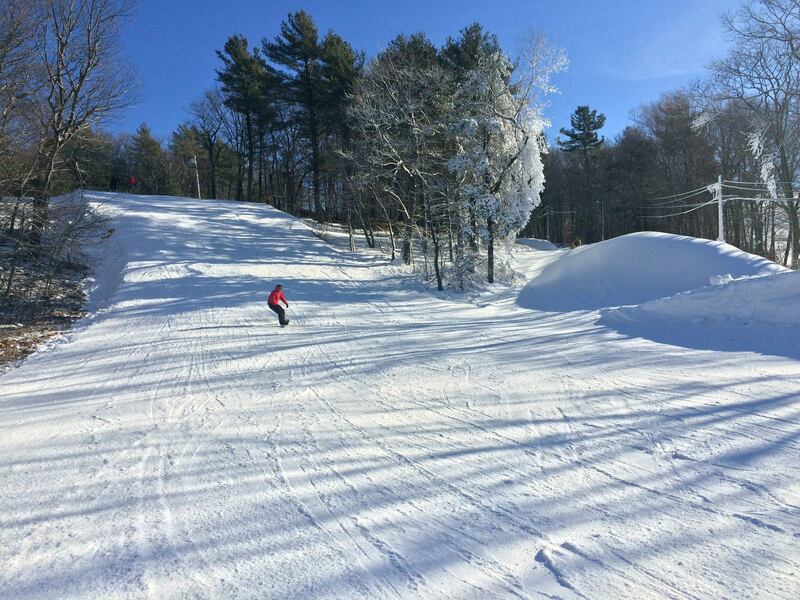 Blue Hills is the closest ski area to the city, so it’s the perfect place to hit the slopes after work when the flakes are flying. Blue Hills is a super small ski area (brush up on some jokes for the chairlift), but the fact that you can be there in 15 minutes more than makes up for it. Most seasoned Boston runners spend a lot of time logging miles along the Charles River. But true Bostonians know that getting out on the river is even more fun. You could take a Duck Tour or river cruise, but we prefer to paddle to the beat of our own drum. So we opt for stand-up paddleboarding, canoeing, or kayaking. 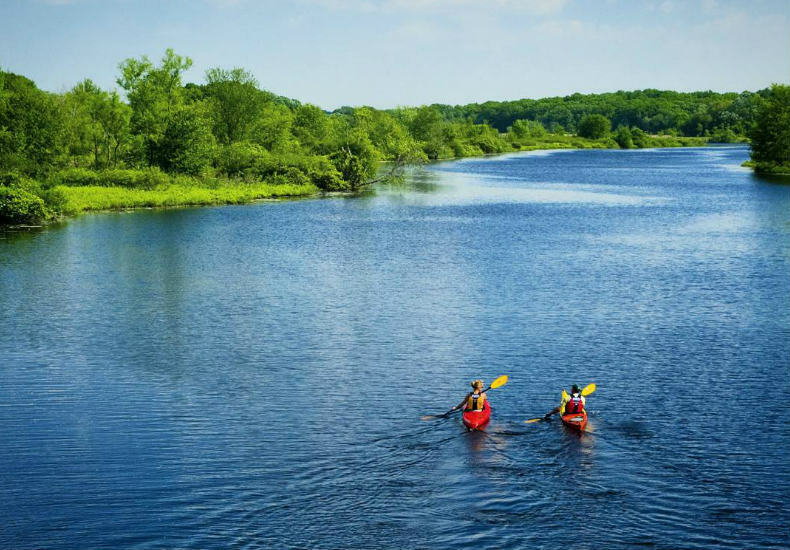 If you don’t have your own equipment, just head to Charles River Canoe & Kayak and they’ll set you up with everything you need to see the city in a whole new way. Thru-hikers trek all 2,175 miles of the Appalachian Trail, starting at Springer Mountain in Georgia and finishing at Mount Katahdin in Maine. 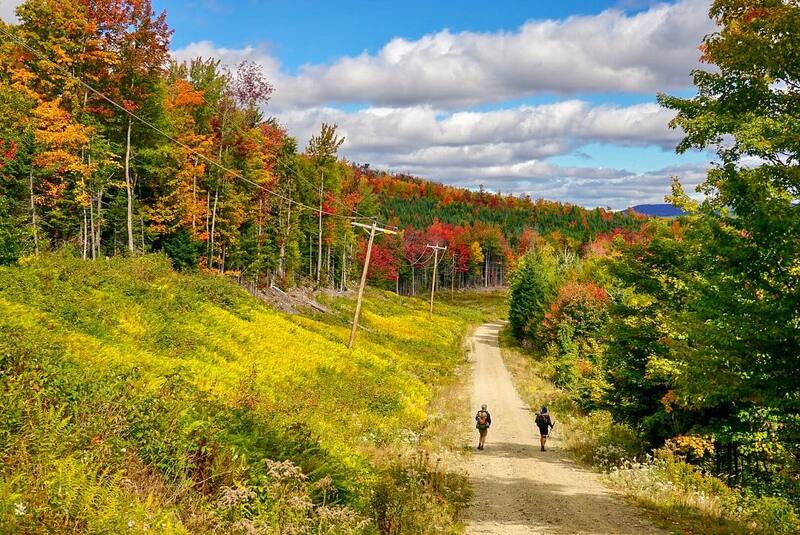 Whether or not tackling the AT is on your bucket list, you should at least hike some of the 91 miles that run through Massachusetts. The route will take you on a scenic tour of the Berkshires…and give you a new appreciation for indoor plumbing. When most people think of getting out on the water near Boston, they probably picture sailing or kayaking. But there’s another way that will satisfy even the biggest adrenaline junkies need for speed and thrills: Whitewater rafting. 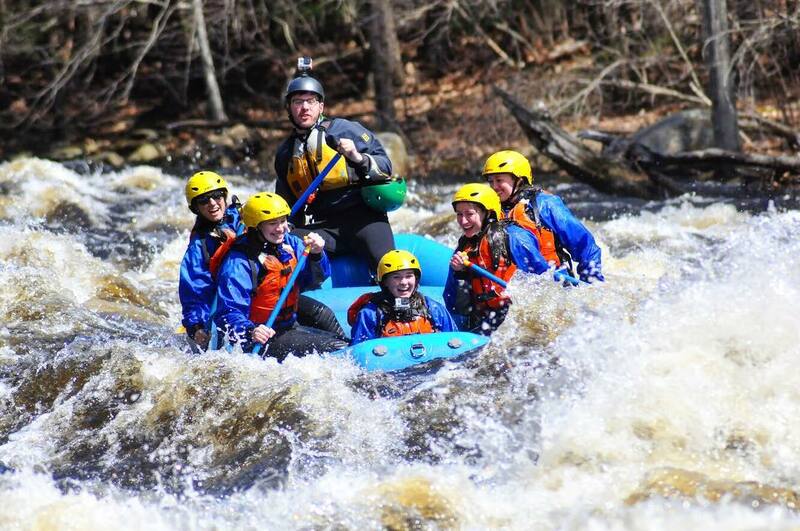 Zoar Outdoor runs outings on the Deerfield, Millers, and Concord Rivers in Massachusetts, so adventure is never far away. But please, do your best to stay in the raft. 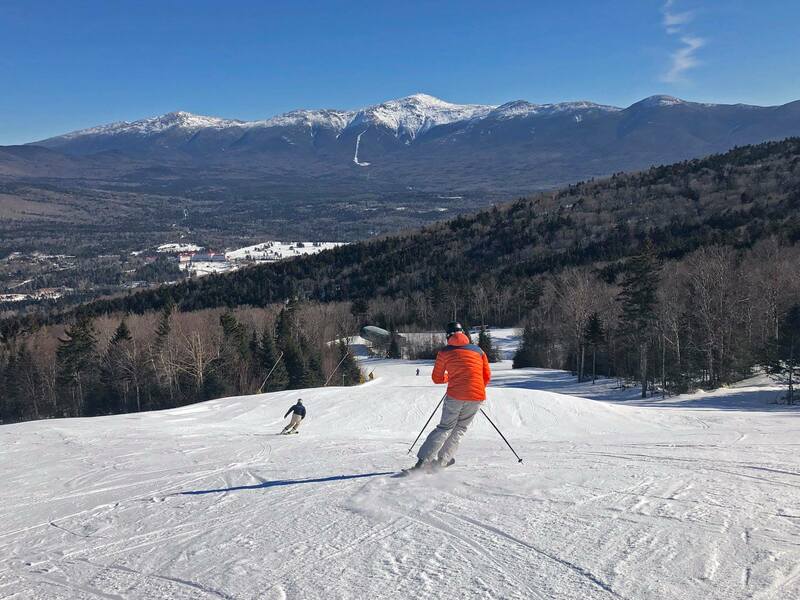 Bretton Woods is most known for being one of the best and biggest ski mountains in New England, but it’s also a playground for outdoors lovers in the summer, too. The main attraction is Bretton Woods’ unique Zip Line Canopy Tour, which takes you on a three-hour ride through ancient treetops. Best of all are the jaw-dropping views of the White Mountains that you can’t see anywhere else.